This class introduces intermediate CAM users to Workholding at the Pier 9 CNC Workshop for the Haas Mill, DMS 5-axis Router, and Matsuura 5-axis Mill. You will learn how to set up your CAM files in Fusion 360 HSM using custom templates that include precise models of the inside of each machine. Then, you will learn how to set up your vise, load your stock, and set your Work Coordinate System to prepare for machining. This modular workholding system will provide you with a more efficient, effective, and flexible way to machine even the most complex five-axis part. This class will introduce you to the Lang workholding system at Pier 9. You will learn how to set up your CAM files in Fusion 360 using a workholding template, and then how to set up the corresponding vise system on the DMS, Haas Mill, or Matsuura. 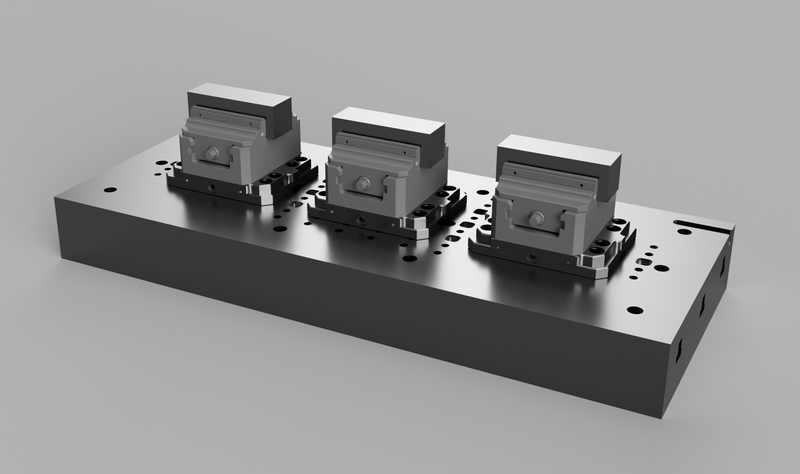 The Lang vise system is modular, repeatable, and flexible. Learn when to use the four Lang vise types in the workshop and how to set them up in the machines. The DMS stand allows you to make complex, 5-axis parts with a single Lang vise. 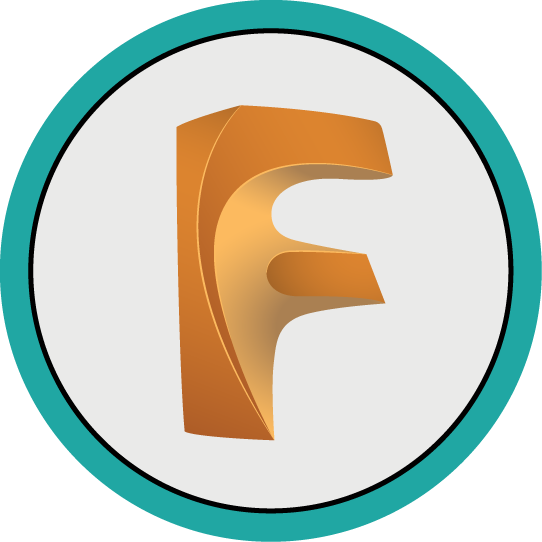 Learn how to set up your CAM file in Fusion and prepare the inside of the DMS. The Matsuura is set up for a single Lang vise. Learn how to set up your CAM file in Fusion and prepare the inside of the Matsuura.